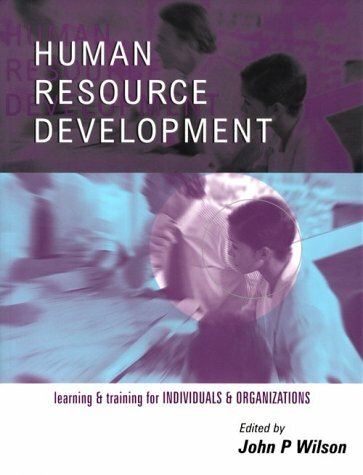 Human Resource Development reflects on the changing role of training and learning. Clearly structured with detailed sections covering each aspect of the training cycle, this book also includes a section on managing the HRD function. include [ital]Effective Treatments for PTSD: Practice Guidelines from the International Society for Traumatic Stress Studies[/ital] (coedited with Edna B. Foa and Terence M. Keane). Jacob D. Lindy, MD, is a training and supervising analyst at the Cincinnati Psychoanalytic Institute. For 27 years he has adapted psychoanalytic clinical theory to the special circumstances of the trauma survivor. He is the past president of the International Society for Traumatic Stress Studies and has just completed 5 years as Director of the Cincinnati Psychoanalytic Institute. His publications include [ital]Countertransference in the Treatment of PTSD[/ital] (coedited with John P. Wilson).